The air quality in Montana is occasionally affected by smoke from wildfires during the summer months. Montana DEQ actively monitors smoke impacts from wildfires and provides regular smoke updates during the wildfire season. 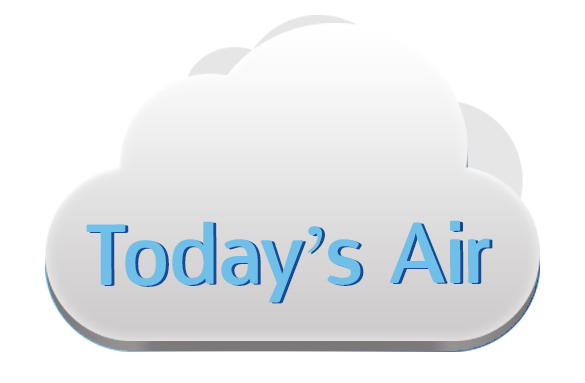 Individuals experiencing air quality affected by wildfire smoke may visit the Today’s Air Website or use the Visibility Guidelines to evaluate air quality in their area. Hourly fine particulate monitoring concentrations and health impact information for the state of Montana. Access to current and archived wildfire smoke updates. Visibility guidelines and health effects from particulate matter.